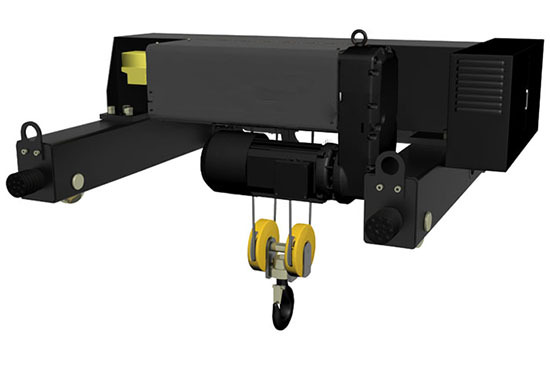 Electric winch hoist is the common used small hoisting equipment powered by electricity. 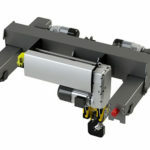 It can walk along straight line of joint steel and curve trick to lift and deliver heavy loads. Because its compact structure and highly optimized replace ability, it used widely to match with gantry cranes, portable frame crane and jib crane as relevant lifting trolley. Ellsen is one of the most famous electric winch hoist supplier in China, because of technology innovation, you can get a high quality winch hoist in the cheapest price. 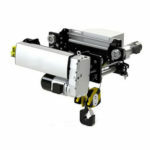 Ellsen winch hoist, also called i-beam electric winch hoist, has different types. 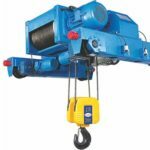 According to flexibility, we have chain winch hoist and electric wire rope winch hoist. According to speed, Ellsen has common speed hoist, slow speed hoist and frequency conversion. 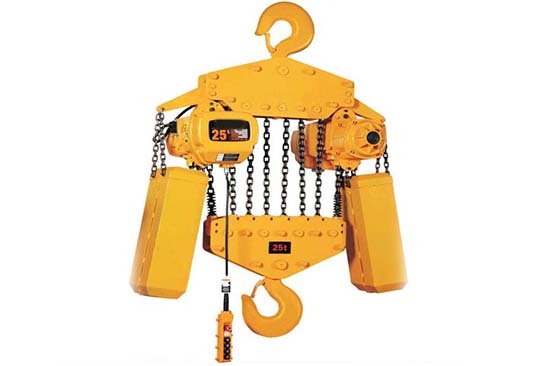 And if divide Ellsen electric hoist based on working environment, we have standard hoist, heavy duty winch hoist, explosive proof hoist and flame proof hoist. Because of the light weight and large drive power, winch hoist are used in facility maintenance occasion and construction site. 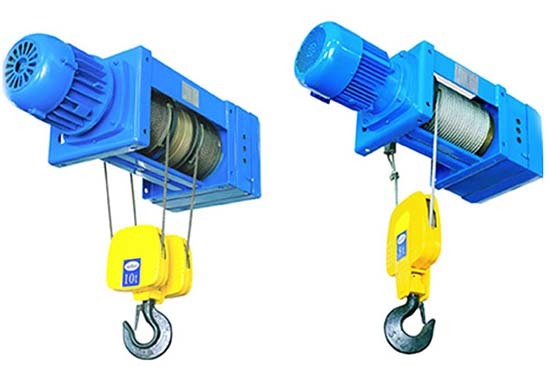 Compared to wire rope winch hoist, chain hoist has lower lifting height, which makes it used more often in low plant and open air environment. 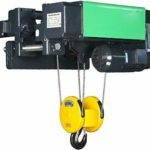 Wire rope hoists are the best seller in hoist business. 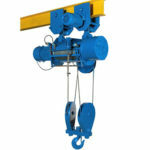 We have single speed winch hoist and double speed winch hoist. 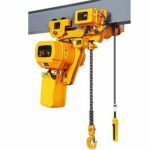 Single speed hoist (CD1 winch hoist) has one lifting speed; while double speed winch hoist (MD1 winch hoist) has double speed including common speed and slow speed. When it does slow speed tasks, winch hoist is able to meet the need of assemble machine components and accurate position task. 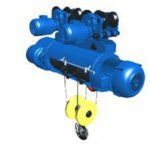 So double speed winch hoist has a larger range of application. 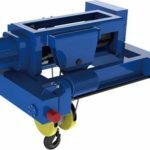 When you carry heavy loads by wire rope hoists, pay attention to decrease 20 percent rated loads if the work class raised.